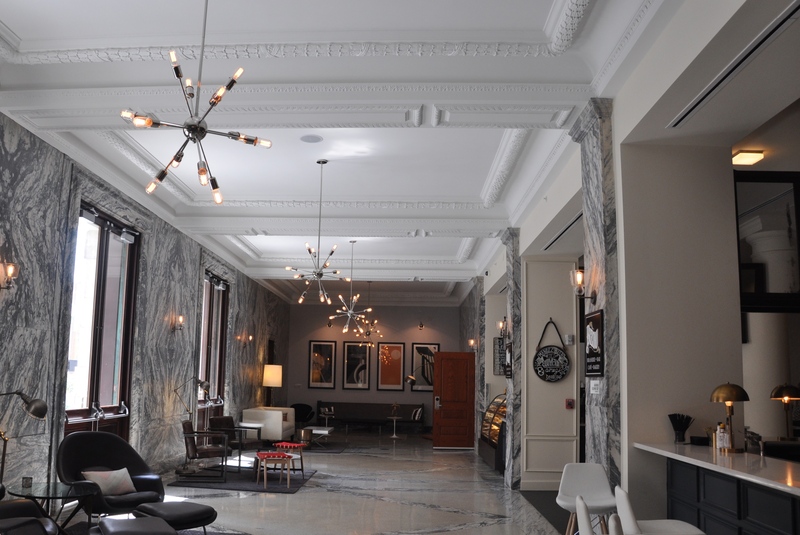 Work included the rehabilitation and restoration of this 105,000 square foot building located on a full block in the heart of downtown Tampa, Florida. The property, constructed in 1905, and individually listed on the National Register of Historic Places, was transferred by the U.S. General Services Administration to the City of Tampa in 2003 with certain requirements which requirements included coordination with the Florida State Historic Preservation Office (SHPO). In late 2011, the city issued a Request for Proposals for the Adaptive Use of the former Federal Building as a new hotel. 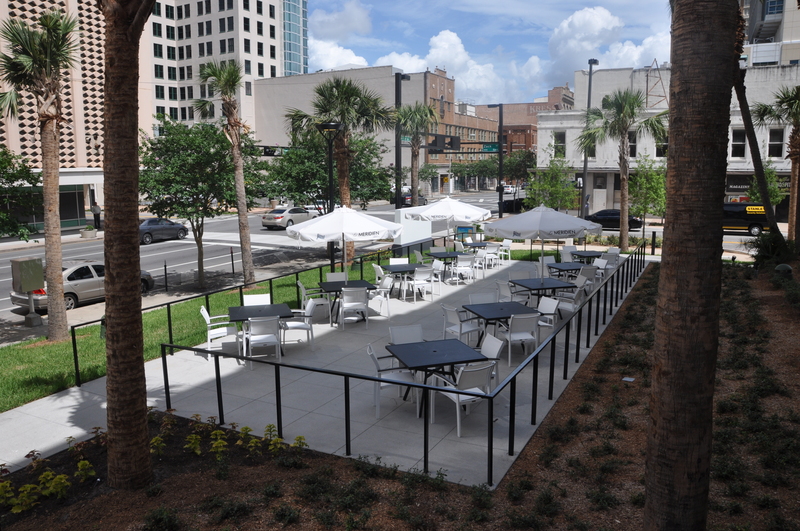 In 2012, Tampa Hotel Partners, LLC was selected as the developer and long term Lessee. 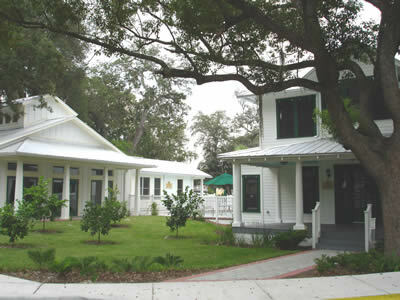 Stephanie Ferrell’s work, as historic preservation consulting architect, included ongoing coordination with the SHPO – as well as with the City of Tampa and the Historic Preservation Office of the National Park Service – during the design, construction document preparation and construction phases of the project. 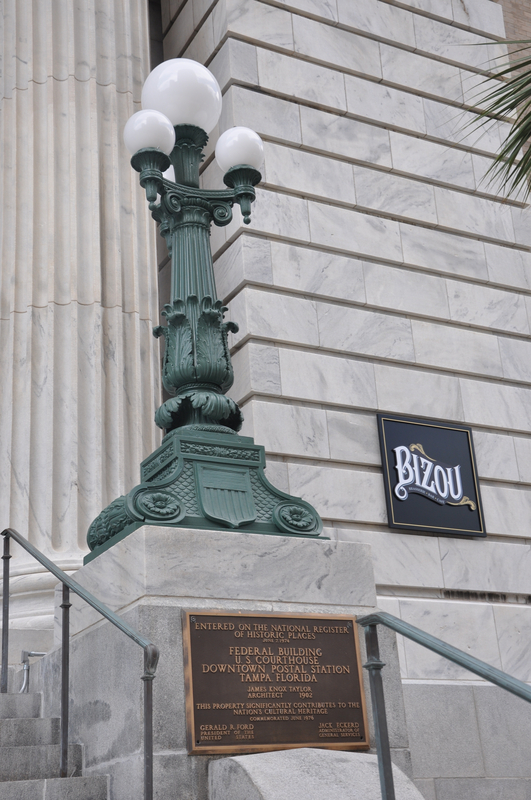 In August 2014, the completed restoration/ rehabilitation of this historic building was found consistent with the Secretary of the Interior’s Standards for Rehabilitation by the Florida SHPO. Built in the 1930s, this building had been vacant for several years before the owner of this and several other buildings determined to make Willow Street a design district. Stephanie Ferrell was the Architect of Record for the rehabilitation of this historic structure. She also assisted the property owner in receiving the City of Tampa and Hillsborough County historic property tax exemptions. Ferrell is leading efforts to list Willow Avenue as a commercial historic district on the National register of Historic Places. Located just north of downtown Tampa in the Tampa Heights Historic District, this structure was used for many years to service vending machines before being acquired by Giant Oil Corporation for use as its local headquarters. Stephanie Ferrell researched photo archives to determine the original design of the balcony, finding also physical evidence that, at one time, the balcony had been roofed. Ferrell is the architect of record for this structure and rehabilitation should be completed late in 2009. Ferrell also assisted the owner in receiving the City of Tampa and Hillsborough County historic property tax exemptions. 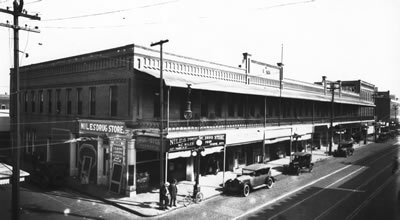 Located in the Ybor City National Historic Landmark District, the Seidenberg was one of the earliest cigar factories built in Ybor City. Later, the windows were blocked up and the building was used for several decades as a bonded warehouse. The current owner renovated it for use by the Ybor Brewing Company from 1994-2002. Upon selling that business, he determined to convert it to offices. WilsonMiller became the single tenant of this 36,000 s.f. building. WilsonMiller retained Stephanie Ferrell as their architect for the interior renovations. 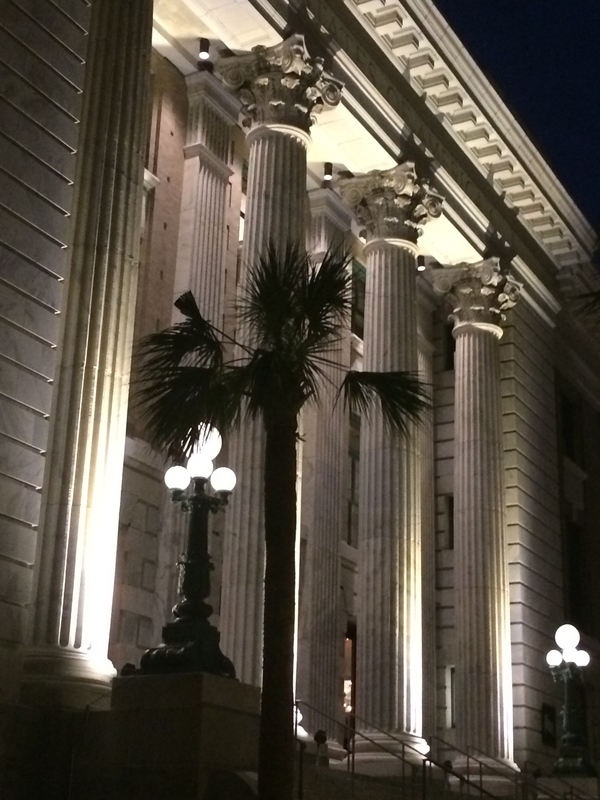 Ferrell also assisted with the successful receipt of the historic preservation Federal income tax credits as well as the City of Tampa and Hillsborough County historic preservation property tax exemptions. This 1951 structure was vacant for more than a decade when the international media design firm of Garcia Media determined to make this its US Headquarters. Garcia media retained Stephanie Ferrell as the architect for the rehabilitation of this art deco style building in downtown Tampa. 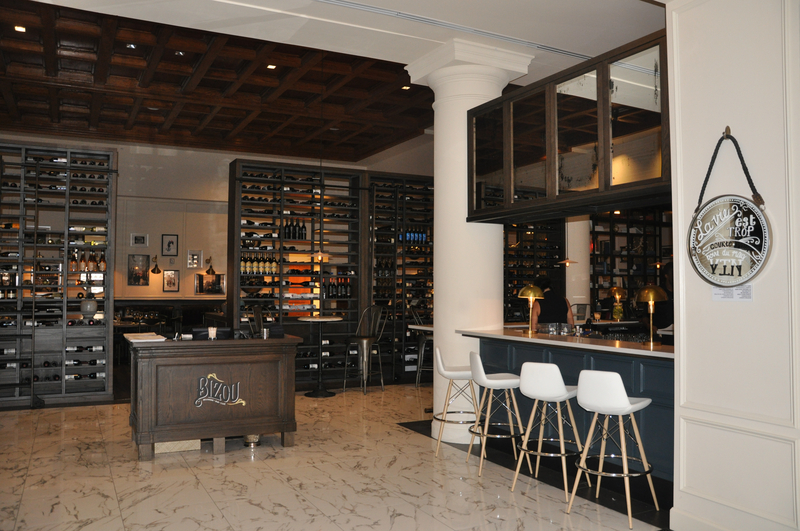 Mona Roberson, ASID, and Stephanie Ferrell collaborated on the interior design. ZOM USA retained Stephanie Ferrell as the historic preservation consulting architect to assist with the local design review process, historic preservation property exemption and federal income tax credit application, all successful. Built as a cigar factory complex, it became a shopping and restaurant development in the mid-1980s. Subsequently, ZOM acquired the property with the goal of converting most of the three structures to office use. Stephanie Ferrell desgned this new home in the early ’90s and later was asked to design the pergola for the owner as an “orchid house.” In addition to being the architect for the project, Ferrell also assisted the owners with furniture selection and interior design. The owners later retained Ferrell to design the glazed enclosure of the second floor porch. Located in the Collins Waterfront Historic District, this art deco hotel was built in 1938 and was rehabilitated in 2004. Stephanie Ferrell, FAIA, was the historic preservation counsulting architect, assisting the property owner in receiving historic preservation federal income tax credits and Dade County property tax exemption. Listed in the National Register of Historic Places and a city historic landmark, 1903 church has been in continuous use. Listed in the National Register of Historic Places and a city historic landmark, this 1888 house was preserved as part of the Grand Oak Apartments, developed by the Richman Group. Once the home of the Florida ranching and citrus growing Robles family, it was vacant and deteriorated for several years before being acquired by the developer. Completed in 2004, it now houses the leasing office and serves as the ‘front door’ to the 40-acre Grande Oaks Apartments. Located in the North Franklin Street Historic District, the Arlington was built in about 1910 as the Arlington Hotel. At the time of construction, there were fifty-two hotel rooms on the second floor and ten retail bays on the ground level of this thirty thousand square foot red brick building. When Ferrell and her partner purchased the Arlington and assembled adjacent properties in 2000, the Arlington was largely vacant as were most of the other buildings in this small urban neighborhood. In order to help protect the remaining fabric of the neighborhood, and make historic preservation incentives available, they prepared a National Register proposal resulting in the successful listing of North Franklin Street on the National Register of Historic Places and city landmark designation.